Bringing Remarkable Things to Life. OCF brings together a wide ecosystem of developers and resources to help create and deliver products that continue to make IoT a reality. 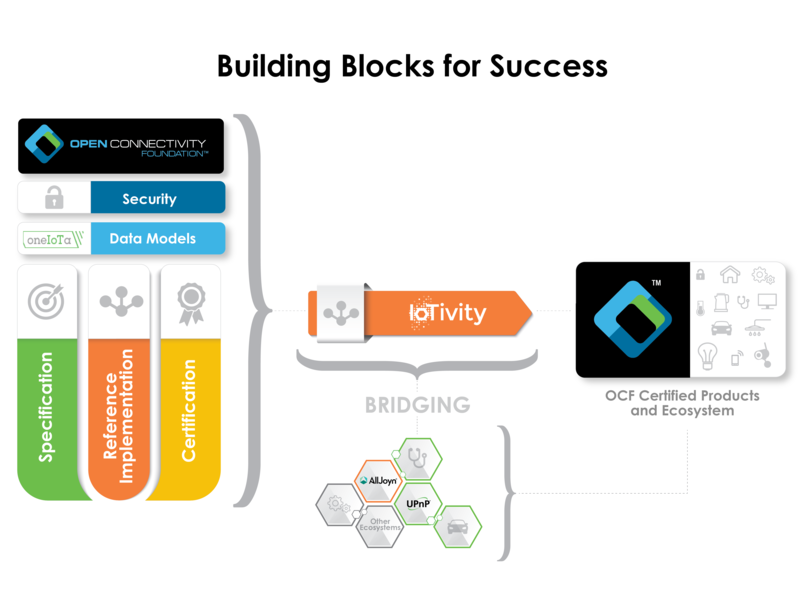 Here you will find the resources necessary to design, build and achieve OCF certification, reducing total time to market costs, all while ensuring secure interoperability across market sectors. Developer Introduction to OCF and IoTivity. Use the OCF Developer Kit to set up an IoTivity development environment on a Raspberry Pi 3 board. 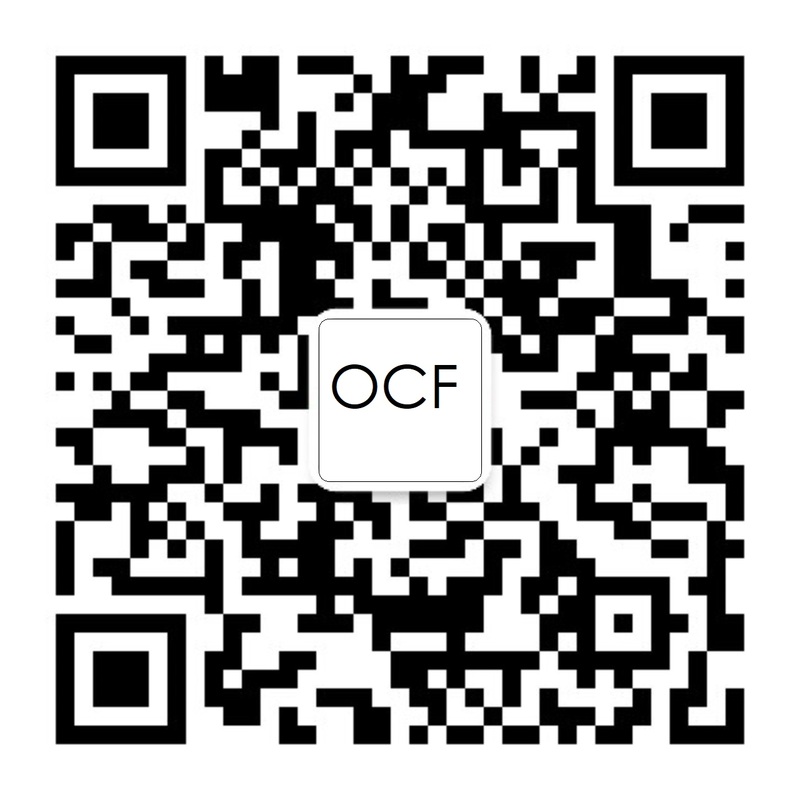 OCF is dedicated to accelerating the creation of a framework of broad scale, interoperable IoT devices through a wide range of resources. The Ambassador program sustains and grows the worldwide OCF community. View, download, and contribute the latest OCF data models in RAML and JSON format. There is also an Open Source implementation of the OCF specification called the IoTivity Project. The project brings together the open source community to accelerate the development of a single framework and the services required to securely connect devices.